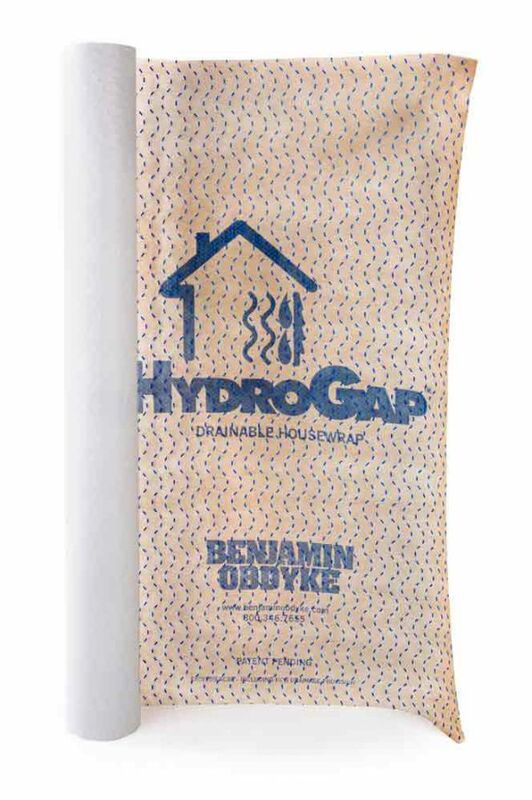 HydroGap® Drainable Housewrap is the best performing drainable housewrap on the market. 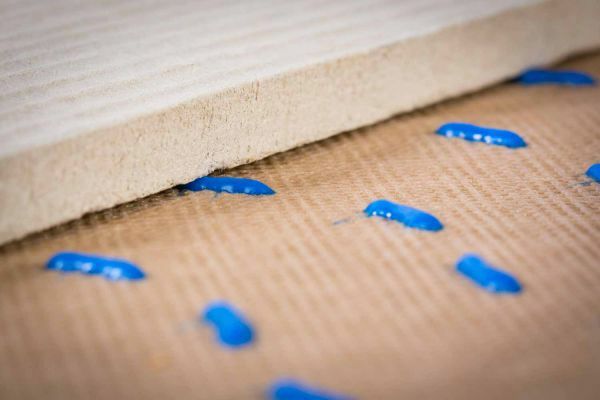 This product allows construction professionals to Build Better™ by effectively eliminating excess moisture, thereby preventing the damaging effects of mold and rot. 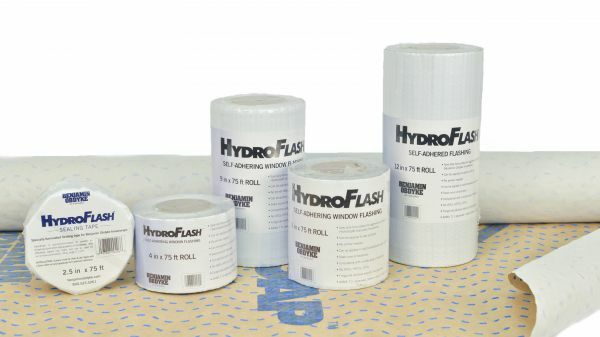 Its patent-pending one millimeter spacers allow at least 100X more bulk water to drain from a wall versus standard housewraps. 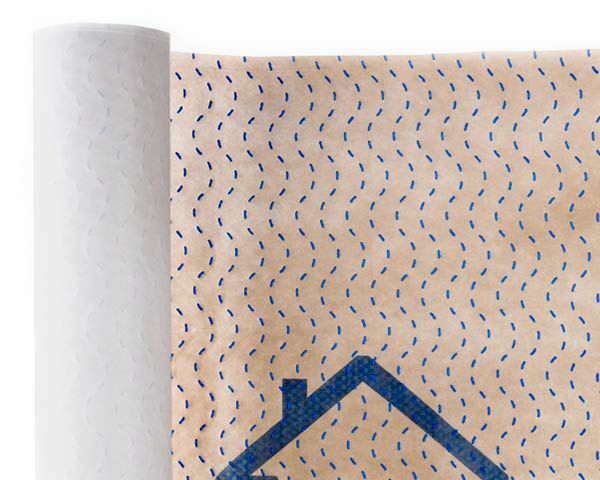 What is a Drainable Housewrap?